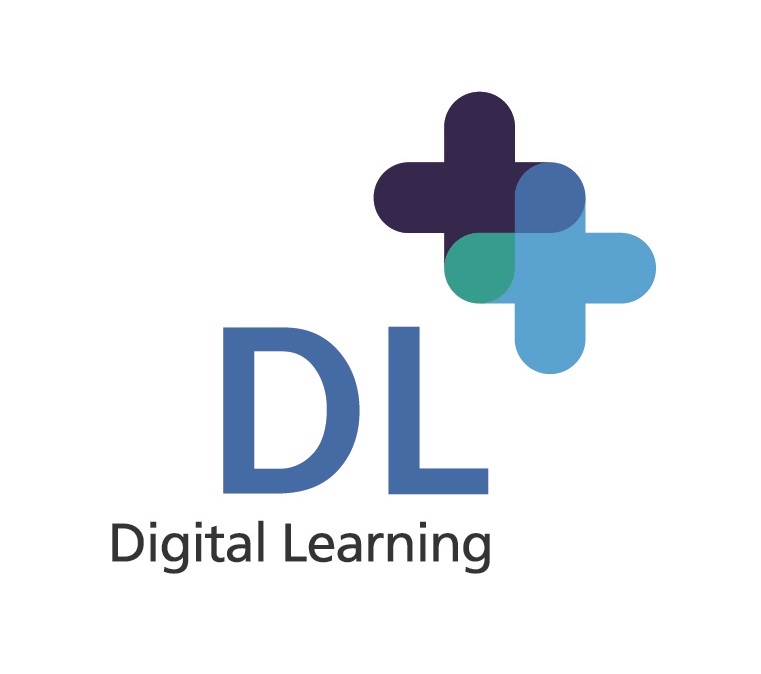 Microsoft Learning Tools are a range of free tools that are built into the Office 365 and Microsoft Edge applications to support reading, writing and comprehension. The Immersive Reader capability in Learning Tools gives users the ability to have content read aloud to them, and lets them adjust settings to break the words into syllables, adjust text size or background colours. This session will demonstrate the key functions of the tools and how it can be used to support staff and students with learning differences such as dyslexia. Immersive Reader is currently available on these platforms OneNote Online, OneNote Universal App, OneNote Desktop as a free add-in, Word Online, Word Desktop, Outlook on the Web, Office Lens and Edge Browser.